Scenic variety from Colorful Colorado. 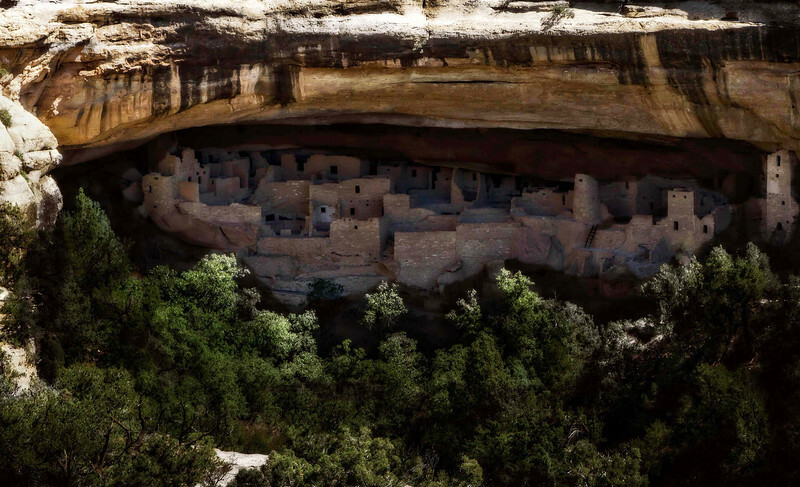 Cliff Palace ruins at Mesa Verde National Park. These sites were occupied by Pueblo people from 600 to 1300 AD.